Sure, when you bought it, it was in perfect condition, but after years of weather and regular wear and tear, you may have notice that the exterior painting of your South Carolina home no longer looks as great as it once did. The solution? Carolina Painting & Pressure Cleaning. 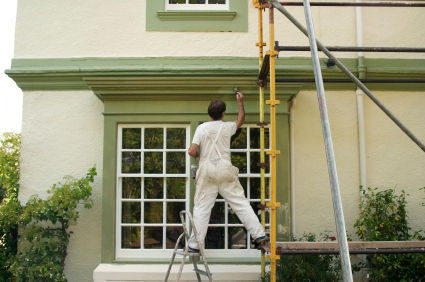 With our expert exterior painting services, you never have to think twice about the way your home looks again. Taking care of everything from your trim to your walls, our professional painters provide you with long-lasting beauty. 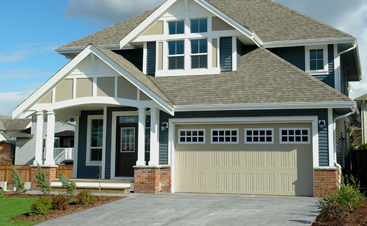 While listening to your ideas, we take into consideration your neighborhood as a whole, adding to your curb appeal and increasing your property’s overall value. While you may not initially think there is any difference between residential painting and commercial painting, it is important that when it comes to your commercial’s exterior painting, you hire the professionals to help you out. As South Carolina’s most trusted commercial painting contractors, Carolina Painting & Pressure Cleaning provides you with years of experience and knowledge to ensure your building looks its best. Putting your needs first, it is our goal to go above and beyond to leave you with result that can’t be beat. By hiring the professionals, you are making the smart decision to reduce your costs and to protect your building using the highest quality paints on the market. 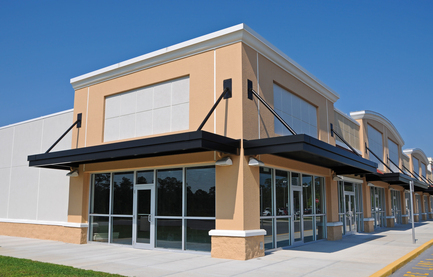 Treating your commercial building with respect, we schedule our service around you. Putting your needs at the forefront of our concern, our mission is to deliver services that you not only love, but ones you need; this is what makes Carolina Painting & Pressure Cleaning stand out. Backed by up to a 10-year warranty, and a beauty meant to last, our exterior painting professionals are dedicated to excellence. We know what it takes to make your building look its best. No matter the size of your project, we gladly accept the challenge providing you with the absolute best. 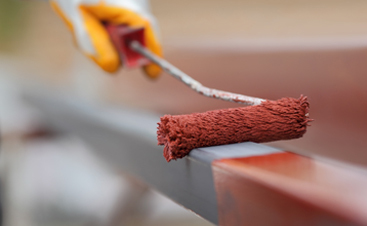 From the trim to the window wells, the walls, and more, we believe in doing things the right way the first time on each commercial painting project. If you are looking for the one way to make your commercial building standout from all the rest, get in touch with us today at 803-228-7010 or fill out our online request form now.